Diabetes is caused when the body either stops making insulin (Type I) or the body responds incorrectly or inadequately to the insulin being produced (Type II). Insulin is needed to absorb glucose (sugar) into the bloodstream and around the body after eating. 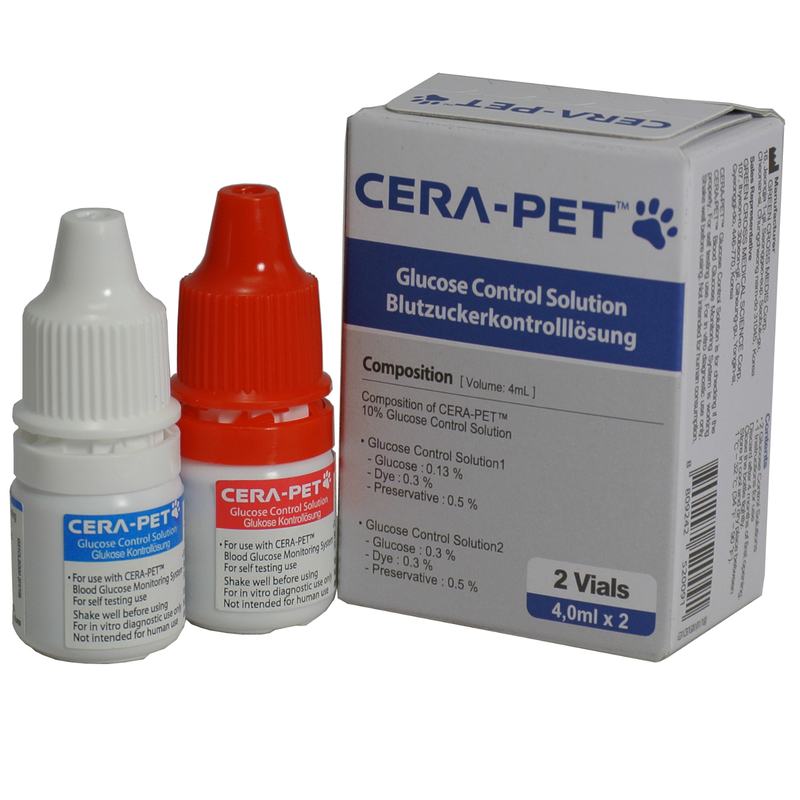 If a diabetic dog cannot control the level of sugar in its blood, the levels become elevated. Your dog may be able to cope for a short while, but is likely to suffer other health problems if the condition goes untreated. He could become seriously unwell and develop hypoglycaemia. 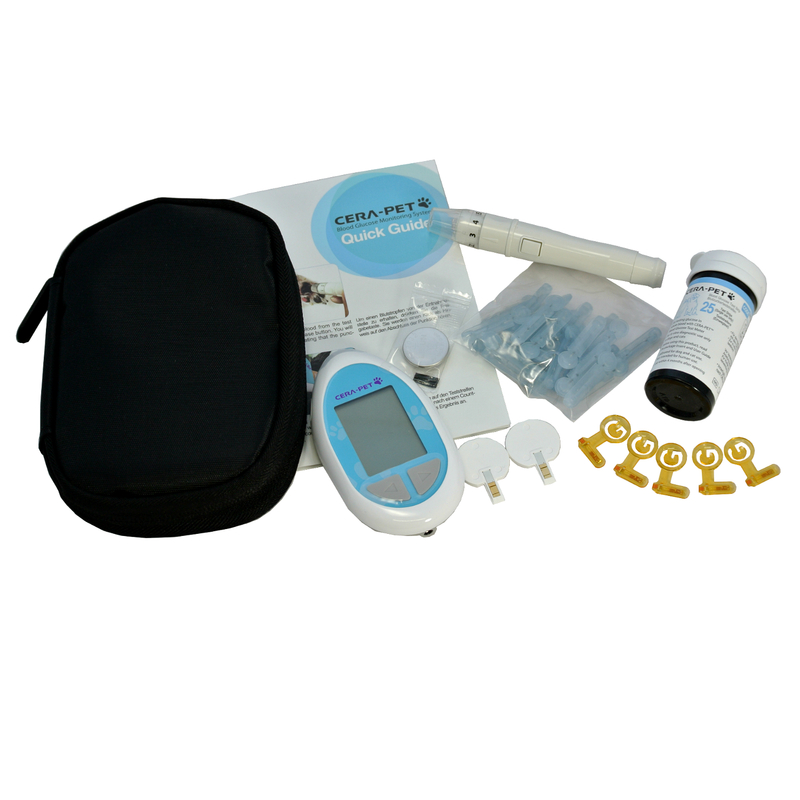 This occurs when blood sugar levels are too low. In extreme cases, if untreated, you dog could develop DKA (diabetic ketoacidosis). This is caused by the breakdown of fat into ketones when the body believes it is being starved. This is a life-threatening complication. The first signs are depression and vomiting, followed by collapse. If not immediately treated, coma then death. It is, however, important to understand that diabetes is common in dogs and treatment is manageable, enabling them to lead happy, healthy and active lives. How is diabetes in my dog diagnosed? As well as your dog showing symptoms of having diabetes, a blood and urine sample can be taken to test for an elevated level of glucose. 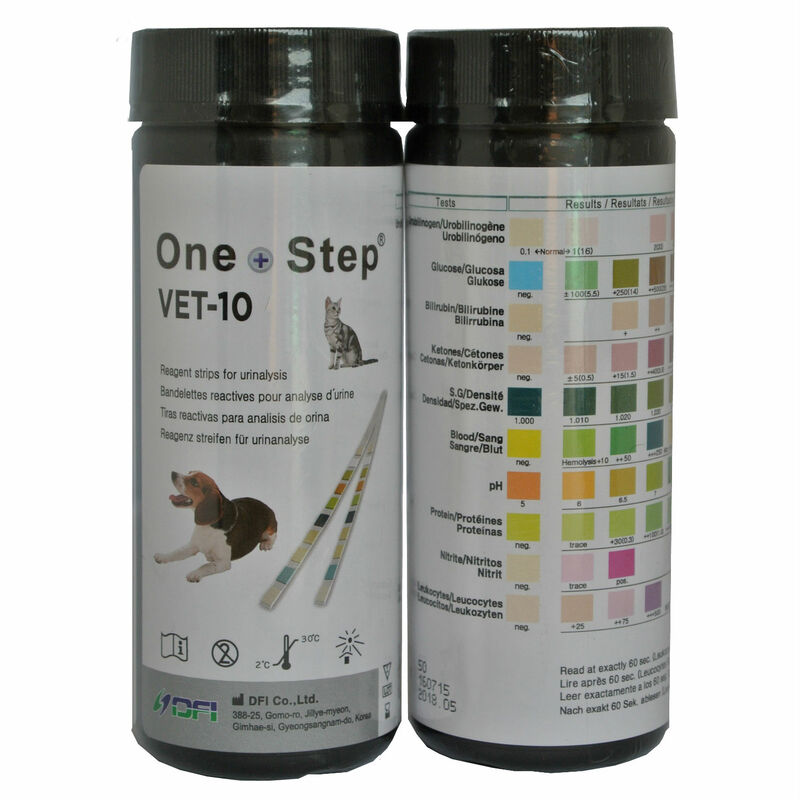 Your vet may take several tests over a number of weeks to ensure correct diagnosis. Most dogs are likely to be diagnosed with Type I diabetes. This means your dog is unable to produce insulin and will depend on insulin treatment for life. Type II diabetes is very rare. If diagnosed with this form of the condition, it means your dog’s pancreas produces some insulin but not enough, or does not respond to it properly, causing a build-up of insulin. What treatment will my dog receive? 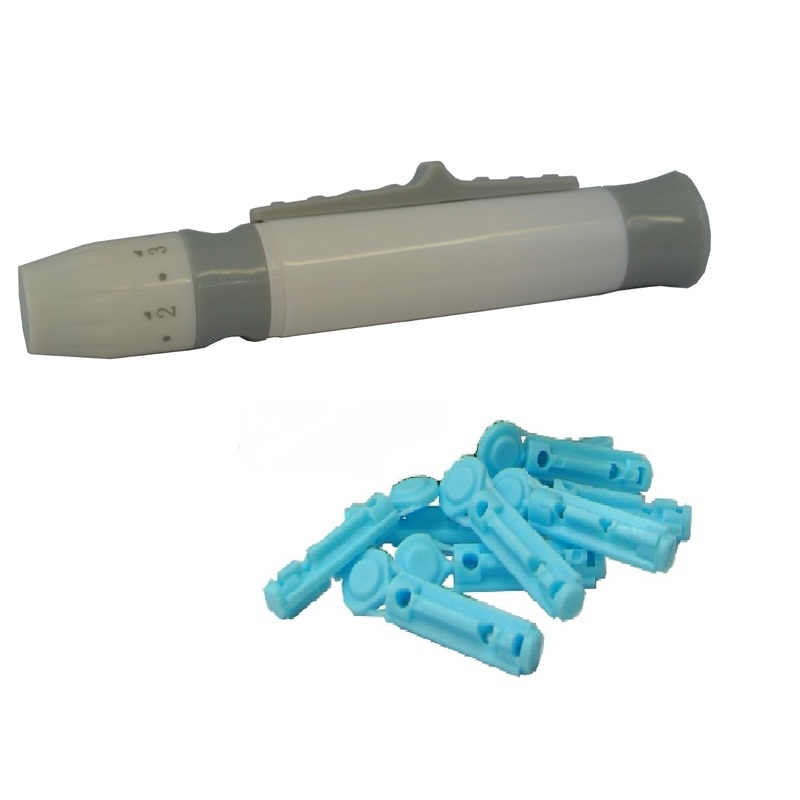 Your vet will establish the correct dosage of insulin which is administered by injection and usually give twice daily after meals. You will more than likely also need to regularly test your dog’s blood glucose levels at home. It may initially feel daunting to give your much-loved pet these injections and glucose tests, but your vet will advise and show you how. 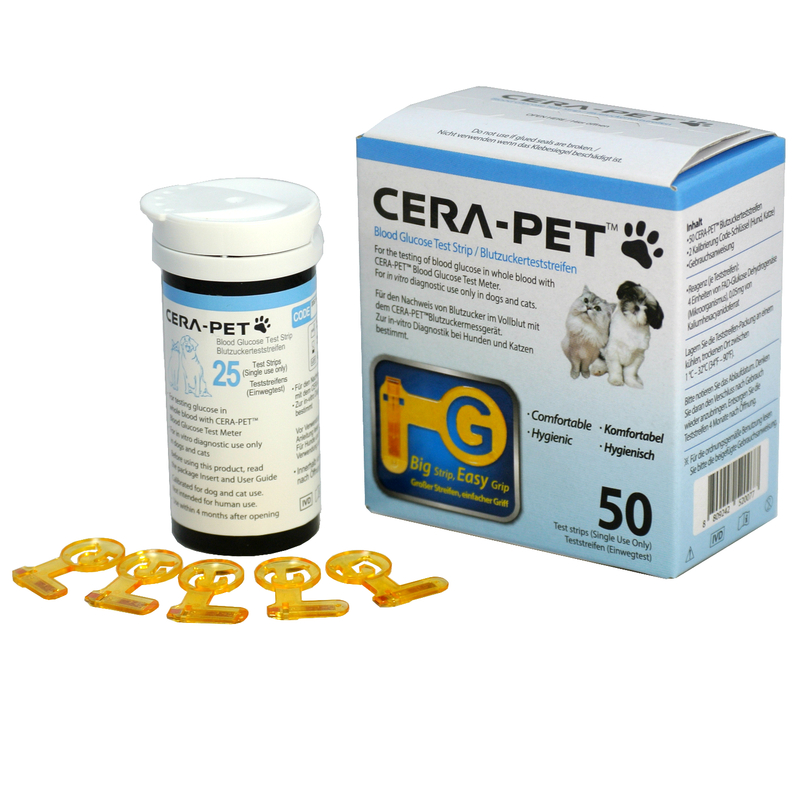 In addition to this medication and regular monitoring, you should also expect to receive dietary advice from your vet. A high fibre diet is advisable as well as cutting out treats outside of meal times and, of course, regular exercise. What are the long-term effects of diabetes? If you follow your vets advice with regards to diet, times and dosage of your pets medication and attend regular check-ups, most dogs will lead a happy healthy life. They are, however, prone to suffer with cataracts and urinary tract infections due to the excess sugars. Also get their teeth cleaned regularly as infections in the mouth can affect blood sugar levels. How can I prevent my dog from developing diabetes? It is advisable to have female dogs spayed to decrease their risk. If your dog has a history of pancreatitis, your vet should have or can provide you with advice on a low-fat diet to reduce the risk of your dog going on to develop diabetes.